The Bioelektra Group technology will be used in a new plant in Australia. 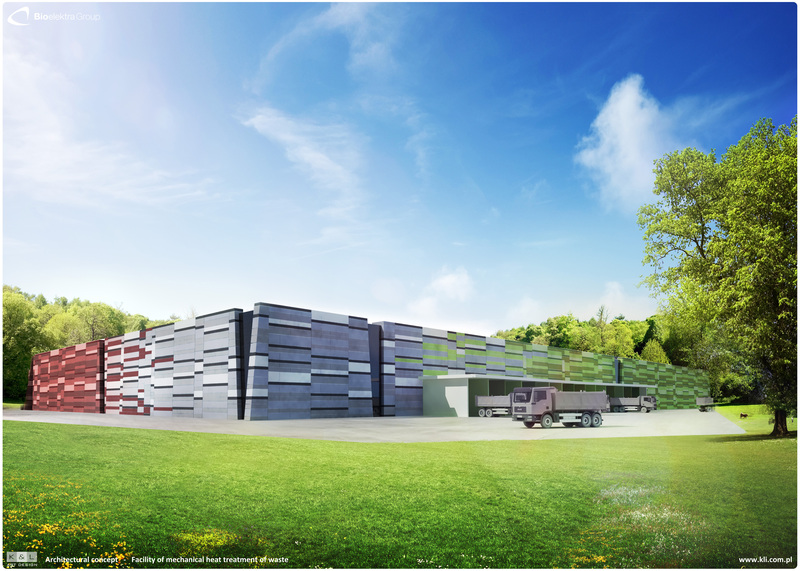 Shoalhaven City Council located in South West Australia announced on 22nd January 2019 awarding of contract for construction of an innovative facility for waste processing to Bioelektra Australia. The facility will have a capacity of 100 thousand tonnes of MSW per year. It will operate with Bioelektra Group’s technology. Shoalhaven is a local government area located 190 kilometres of Sydney. It is one of the richest and most progressive regions in Australia. A signing of the contract shall take place in the next few months. Work will commence in 2019 with the facility expected to be fully operational in 2021. Winning a tender in Shoalhaven creates new opportunities for global expansion of Bioelektra Group in Australia and Southeast Asia. Fulfilling the highest ecological and economical standards in the Shoalhaven’s project confirms an advantage of Bioelektra Group’s technology over traditional technologies.